You have to get out of Singapore to know the real meaning of spring. This was written by Anshul. Posted on Friday, May 4, 2007, at 2:27 pm. Filed under photos, travel. Bookmark the permalink. Follow comments here with the RSS feed. Post a comment or leave a trackback. Ah yes. 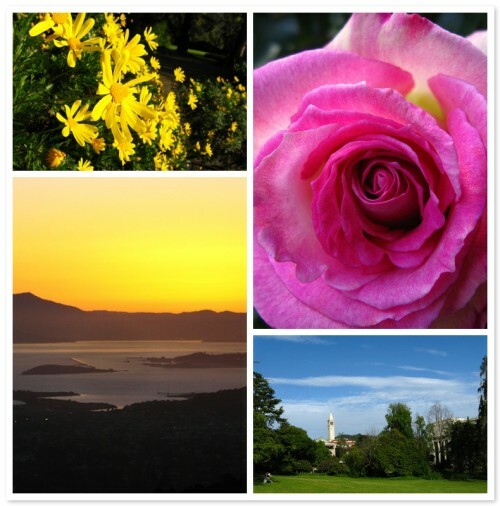 We have been having a very lovely spring here in Berkeley. Glad you could join us. Wow, those are some awesome photos and an awesome display of them. nice job.